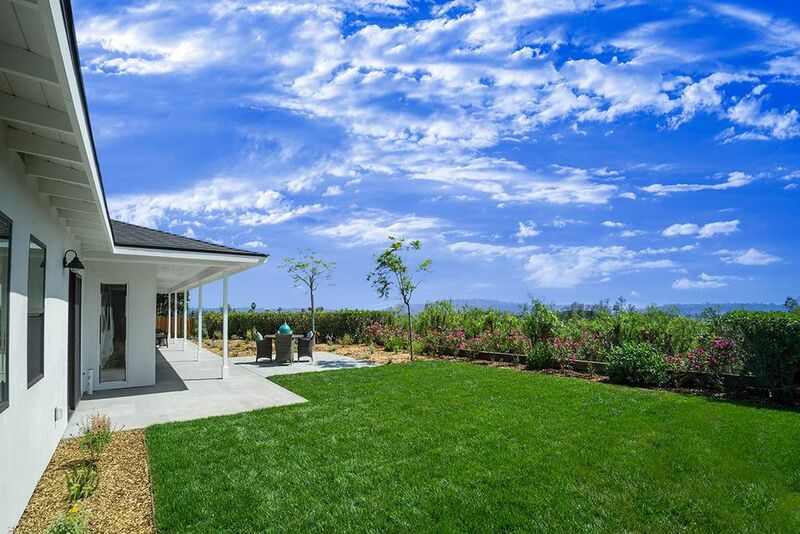 Location and elegance combine in one beautifully transformed property. 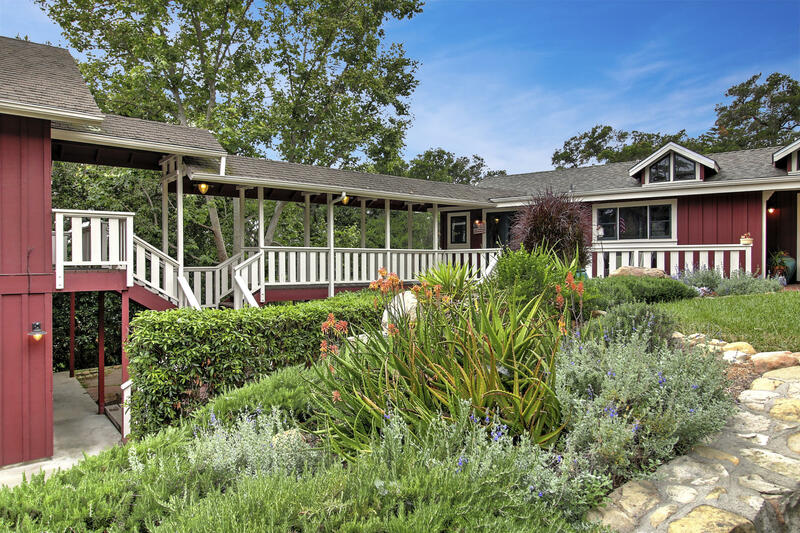 Set on one of sb's most coveted & rarely available lanes, this tastefully renovated 4 bedroom, 2 bathroom home + detached bonus room with full bathroom on a professionally landscaped64 acres is your own private oasis! 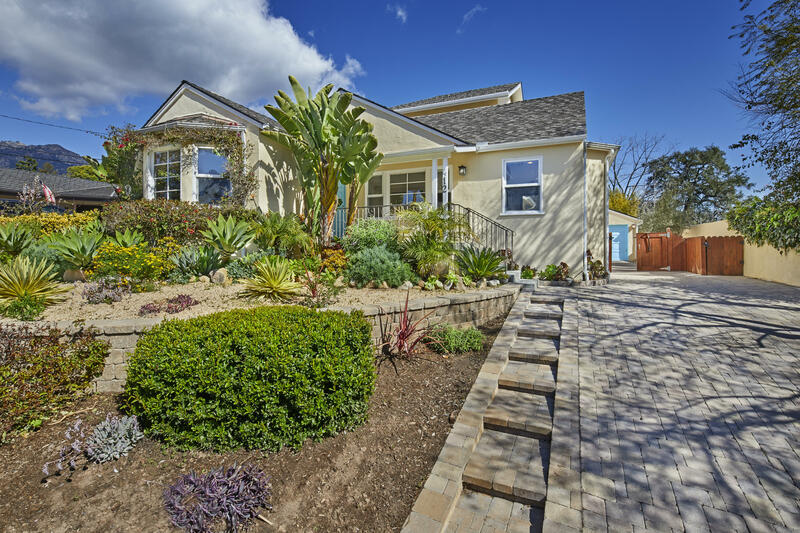 Curb appeal abounds as you enter the grand circular driveway w/newly installed angelus paving stones, majestic palms, redesigned rock garden walls & rustic entry stairs. The covered front porch leads to a spacious living room w/ newly installed wood floors & fireplace w/custom mantle. The open-concept kitchen is a chef's dream & boasts a spacious island w/ breakfast bar, travertine countertops, modern white cabinets w/ custom open shelving, a 48'' viking range & a stainless-steel subzero refrigerator. 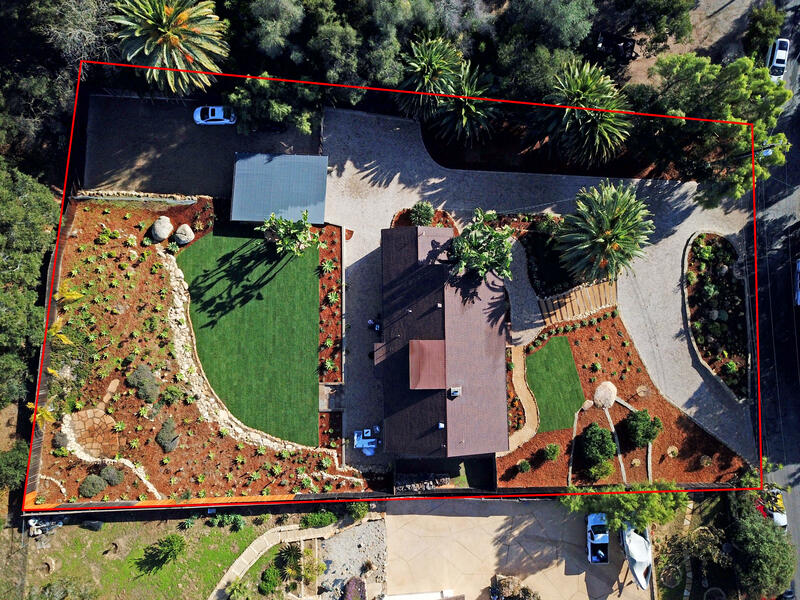 Privacy, views and ''nearly new'' quality! 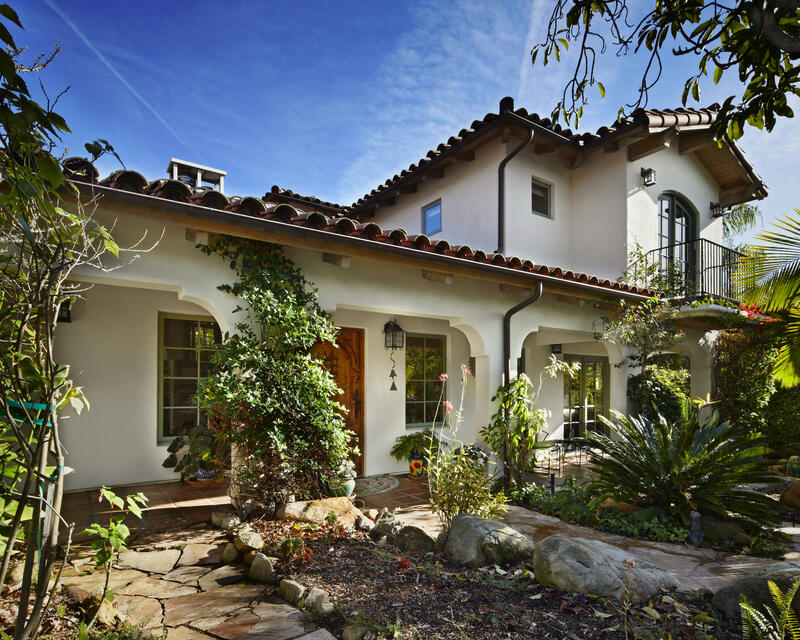 This charming and fresh french country home offers panoramic mountain, ocean and city vistas! Extensively renovated, 4 br/2. 5 ba on a private lane in bel air knolls. The entry porch intrigues with hints of the grand views awaiting from the light and inviting great-room living & chefs kitchen, plus a luxurious ocean view master suite on the entry-level. The lower level offers an entertaining area/family room, 2 additional bdrms, and a sunny office or 4th bdrm, plus peaceful patio and yard. Recently renovated, the quality and warmth is carried throughout. 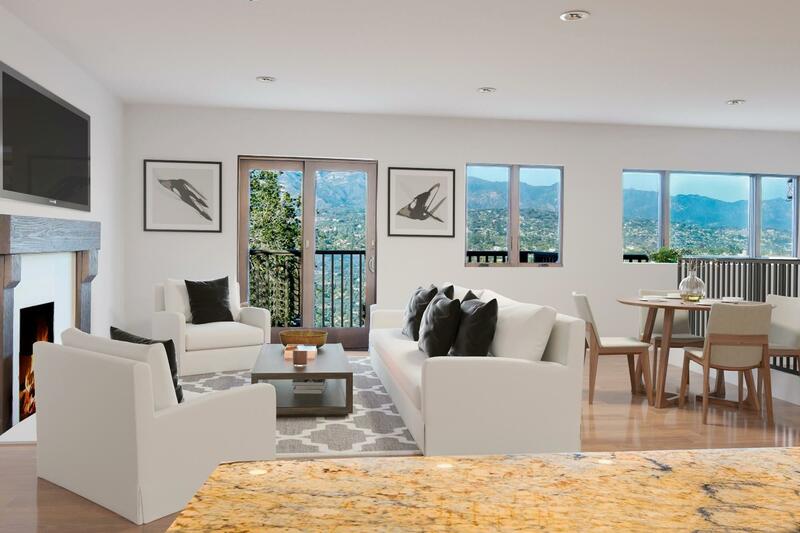 Wide-plank eucalyptus wood floors, new andersen dual-glazed windows and sliding doors, coved ceilings, bull-nosed corners, and broad baseboard molding. Priced below appraised value! This is the first time in over 20 years that this beautifully situated sante fe style one story has been available. 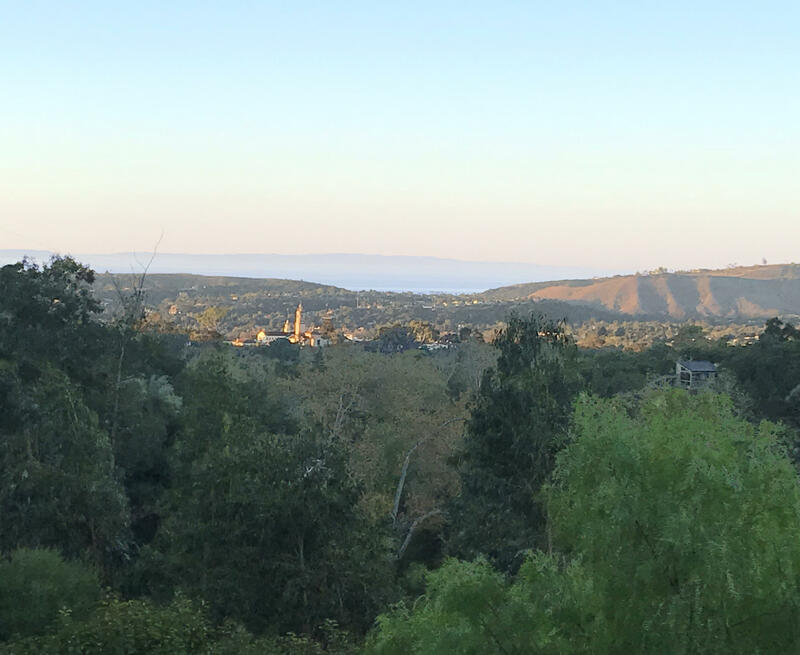 This 4 bedroom features a large paver brick back patio with expansive views of the santa ynez mountains and the santa barbara city lights. The arroyo burro beach park is only 1. 8 miles away! Don't miss this one. 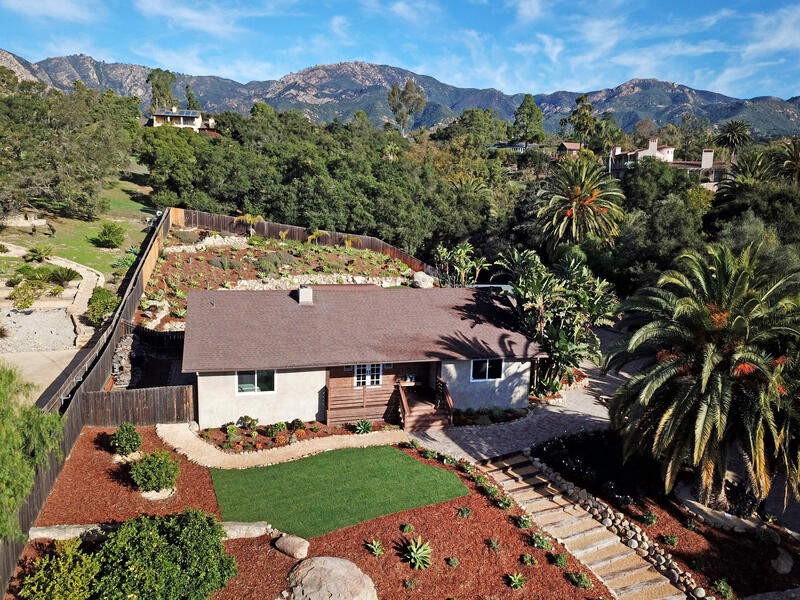 Wonderfully located on a secluded bel air knolls woodland cul-de-sac, this impeccably maintained and upgraded 4 bedroom home with views is nestled on a generous over 1/2 acre lot. Numerous improvements include: a recent kitchen remodel, expanded and improved floorplan, large entertainer's deck area, pella windows and doors, landscaping, plus numerous other quality upgrades. 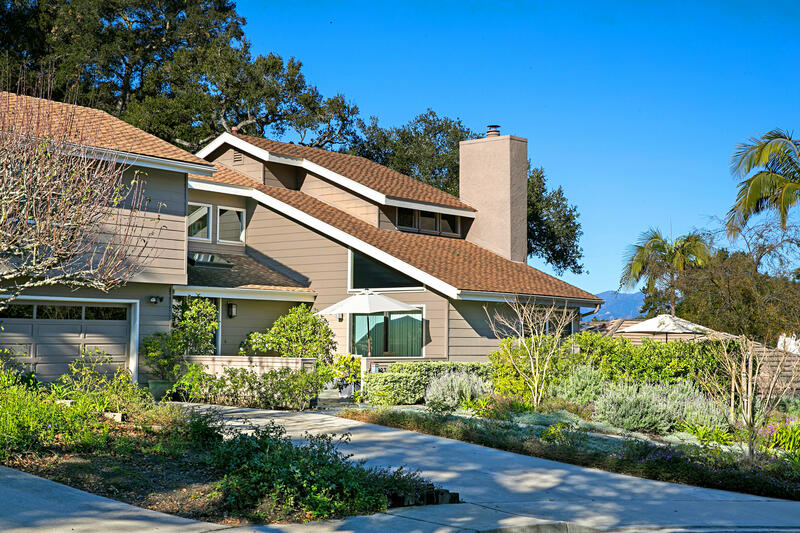 While the home offers the privacy and seclusion of a desirable cul-de-sac location, it also provides convenient access to downtown santa barbara, la cumbre, mesa and is only minutes to the beach. 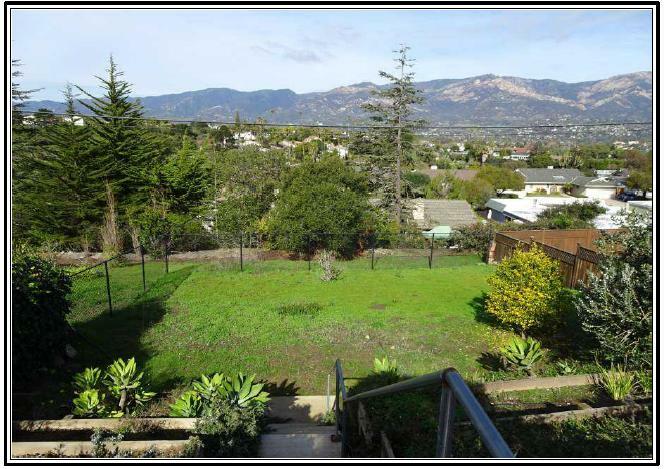 As a bonus, the property adjoins the 230 acres of elings park with amazing ocean, islands and mountain views from the upper property and picnic area. An ideal home that meets the needs of various lifestyle requirements.